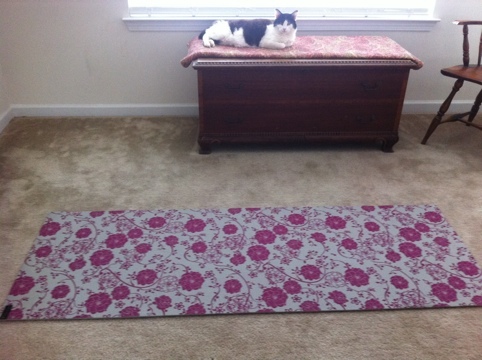 Yoga charities across the United States are in need of your old mat. 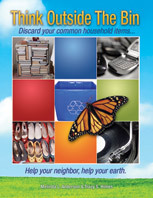 Consider donating it to Bolder Mat Company’s Renew and Recycle Program. The folks at Bolder Mat have a list on their website (by state) of organizations that want your donated mats. These organizations then teach at-risk communities about the benefits of yoga. This entry was posted in Yoga mats and tagged Bolder Mat Company, donate, postaday2011, recycle, think outside the bin, yoga mat. Bookmark the permalink.